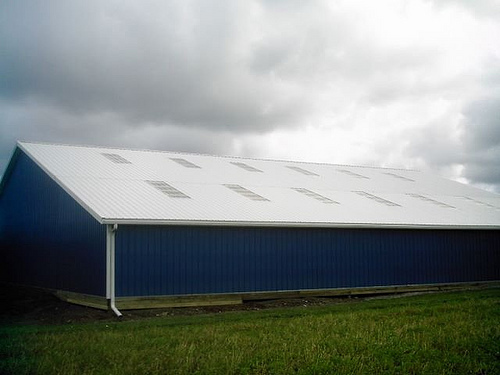 Ex Amish Construction, LLC is one of Erie PA’s leading construction companies. 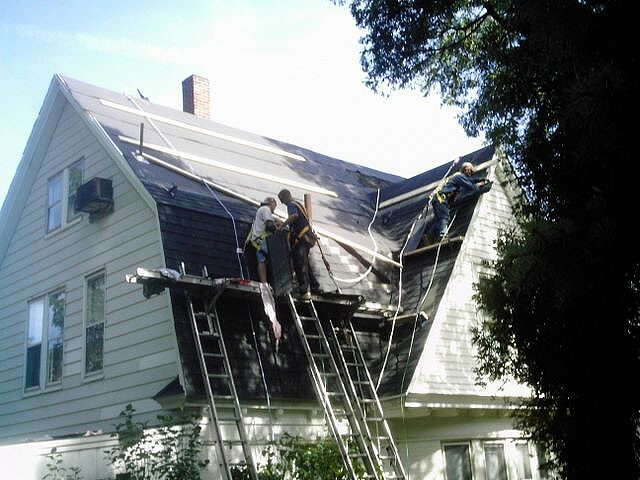 During the roofing season, Ex Amish Construction LLC offers a variety of residential and commercial roofing services including: roof repair and new roof installation: architectural shingles, rubber roofing and metal roof installation. 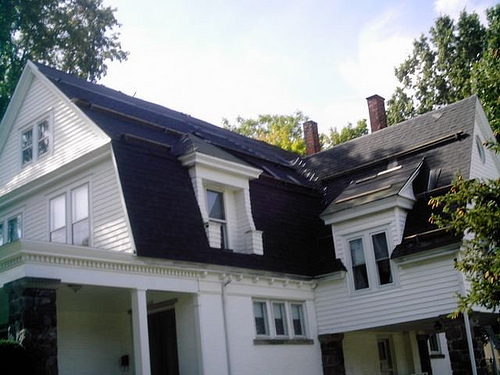 With over 20 years of roofing experience, we are the roofer of choice for several residential and commercial clients in Erie, Girard and Fairview, Pennsylvania. 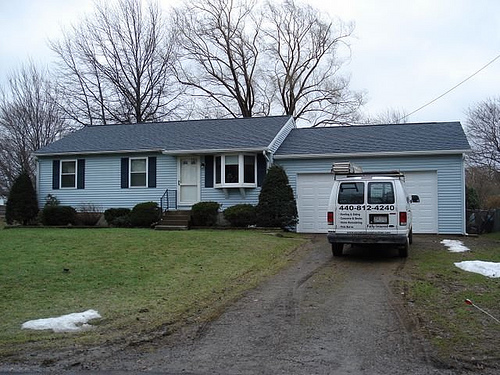 In addition, we also service our home state of Ohio, offering our roofing contractor services to Conneaut, Kingsville and greater Ashtabula County. If you have come to this page… chances are you think you may need a new roof or at the least, a repair. Roofing is serious business and choosing the right company for the job can make your experience an enjoyable one. 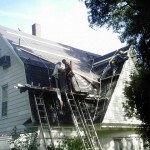 Contact Ex Amish Construction, LLC for a free estimate. 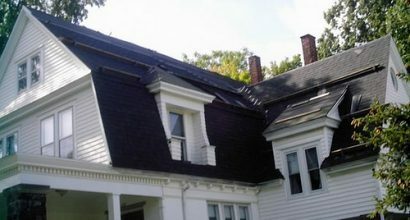 One of our experienced roofing professionals will meet with you to discuss your project and after viewing your roof, will suggest the appropriate course of action whether it be a roof repair, emergency fix, flashing repair or the need for tear-off of existing shingles and installation of new residential or commercial roof for your property. 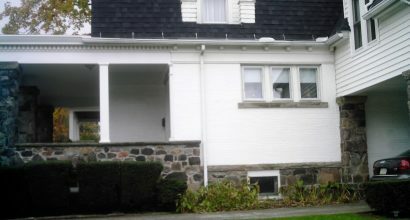 Ex Amish Construction, LLC will provide you with an estimate. Generally, we contact our potential customers within 24-28 hours of reviewing the project with a verbal estimate. We will gladly work with your insurance company or provide you with a written estimate, if you wish. If you choose to accept our roofing estimate, we will then create a written contract. Our contracts adhere to all local laws and we are a licensed home improvement contractor in Pennsylvania, so our contract meets the guidelines as set forth by the Attorney General in the State of Pennsylvania. Once the contract is signed, your job will be scheduled in. 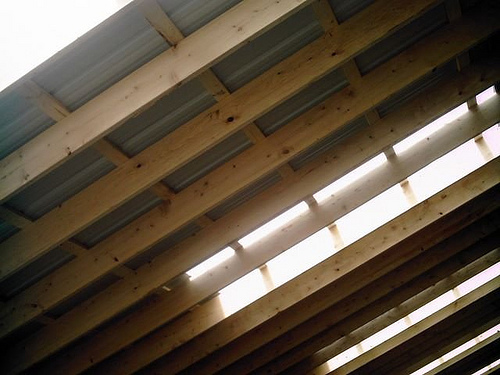 Ex Amish Construction, LLC is a preferred contractor with Owens Corning. We carry $2,000,000 in general liability insurance and workers compensation on all of our employees. In addition, we are committed to a safe and clean workplace; giving you the peace of mind you deserve while your roofing project is being completed.